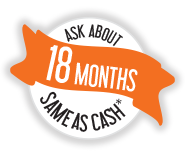 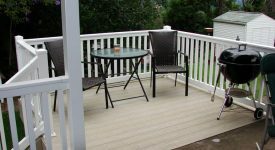 Adding the right deck to your home is now considered an investment. 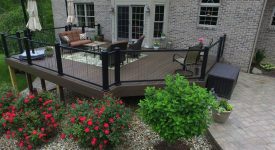 Bella Railings has also teamed up with TimberTECH and AZEK to build beautiful decks that require very little maintenance. 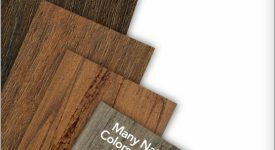 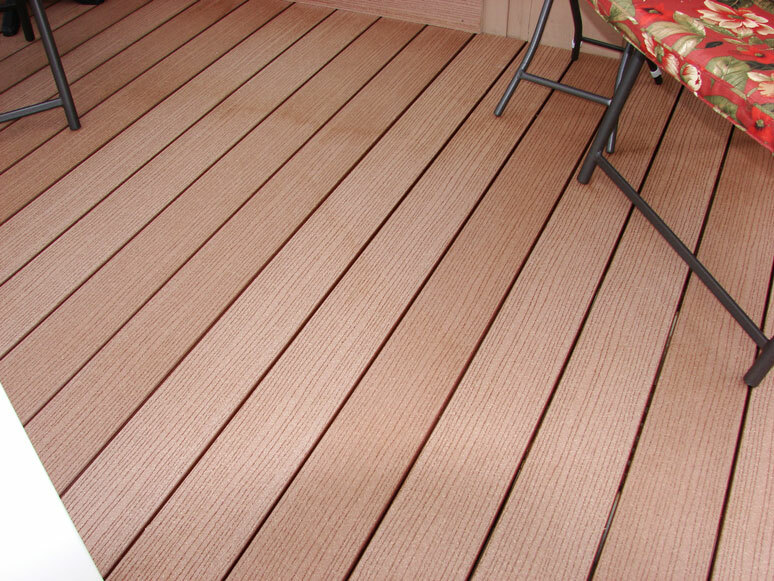 And with the many organic colors, our premium decking looks very natural and compliment many home styles. 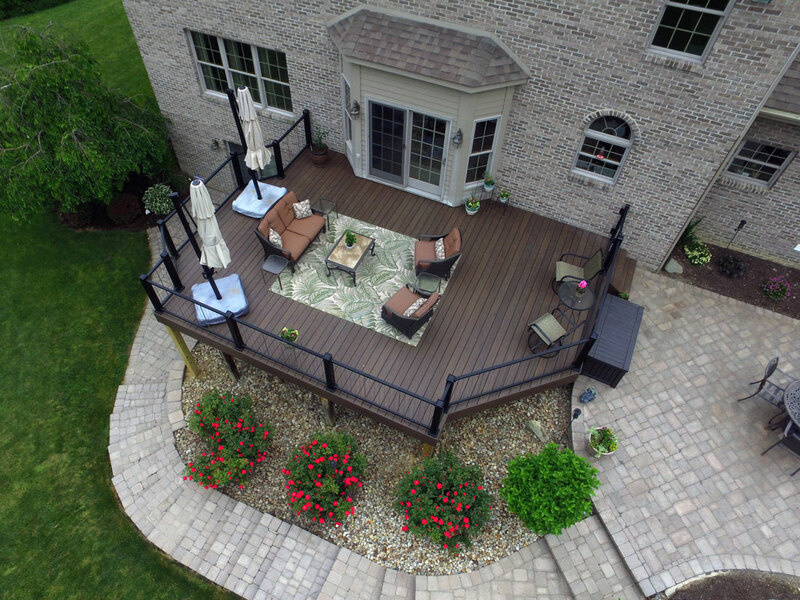 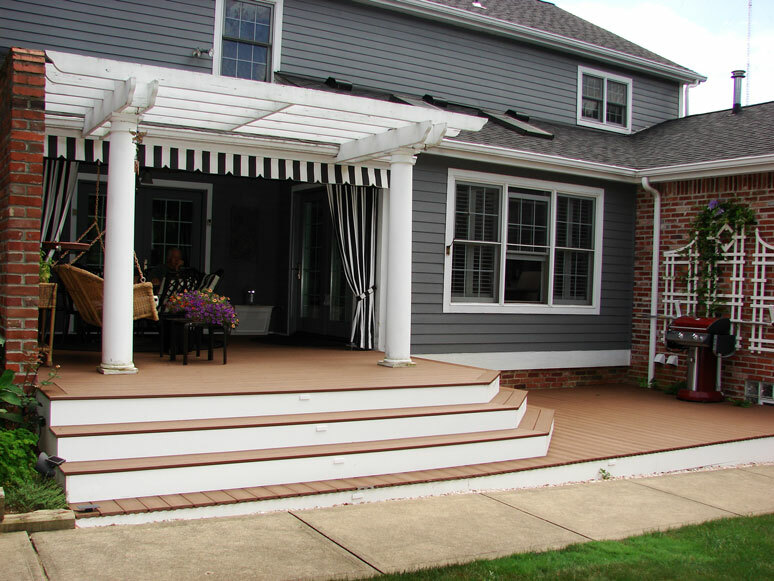 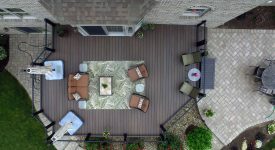 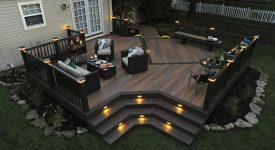 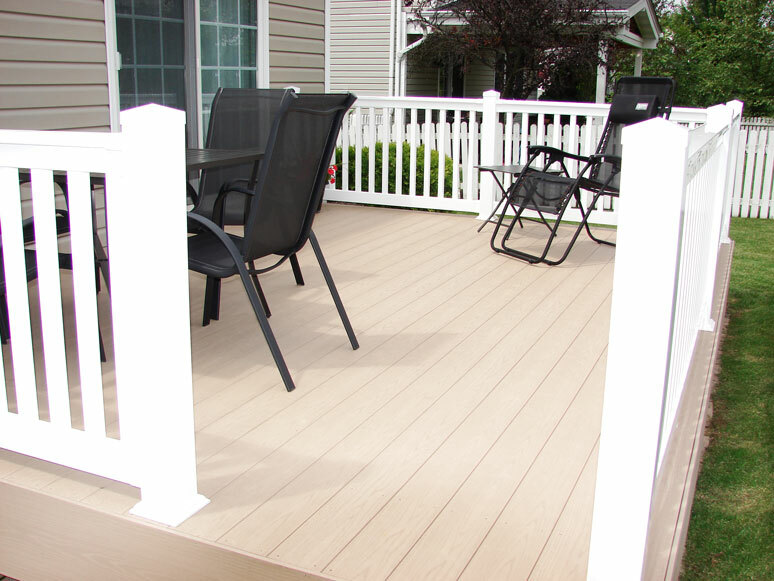 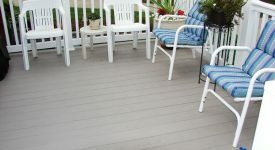 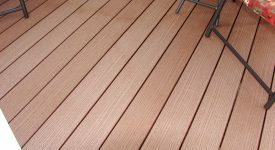 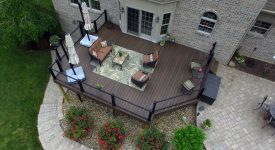 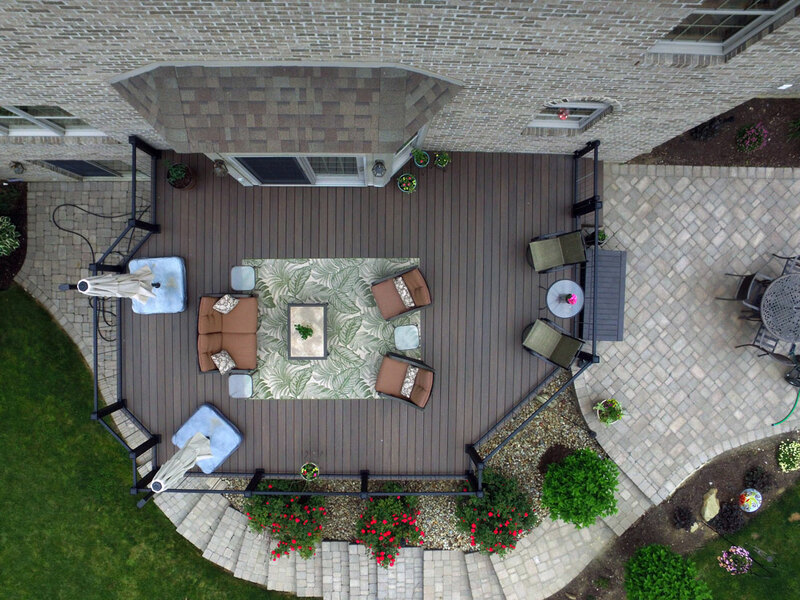 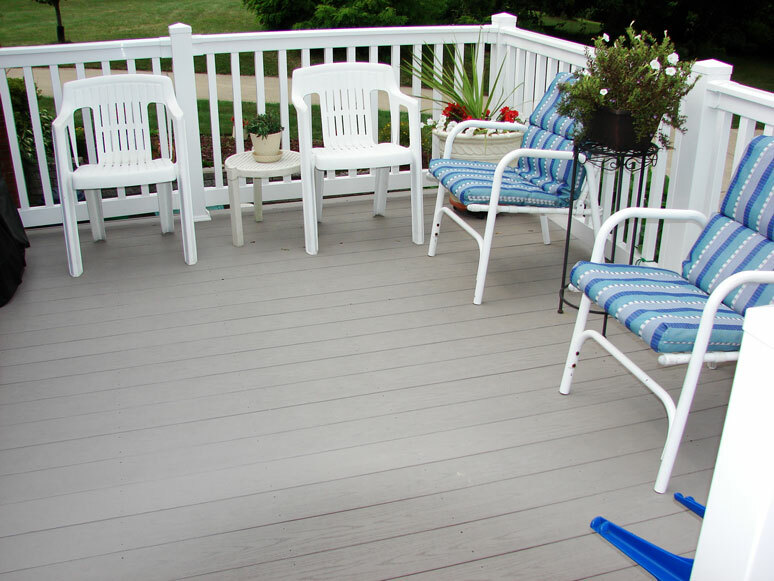 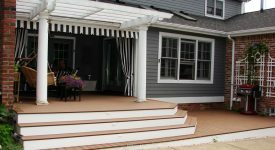 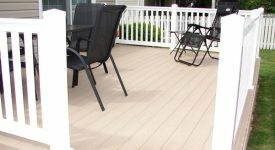 Consumers today are looking at decking choices more closely because of the increased value they bring to their homes. 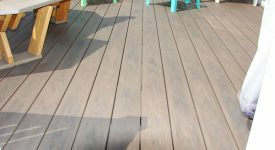 Most times, older decks detract from the home’s curb appeal and more importantly, cost too much time and money to maintain properly. 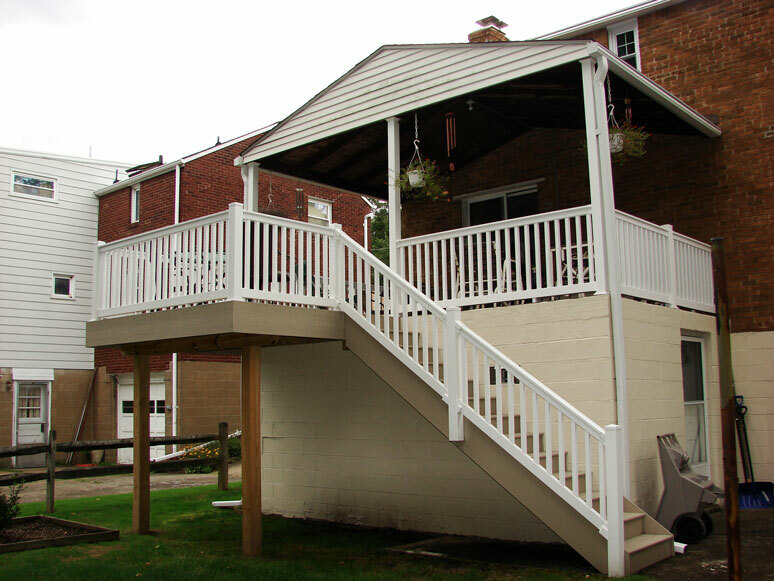 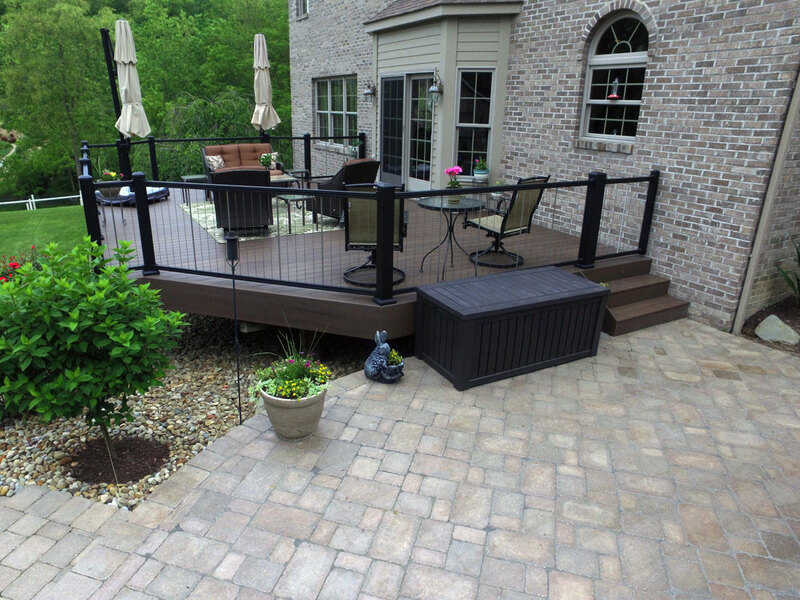 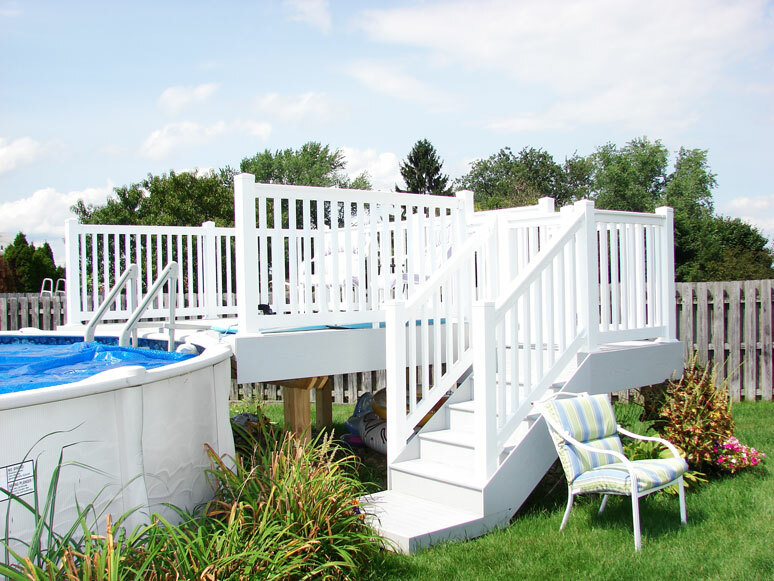 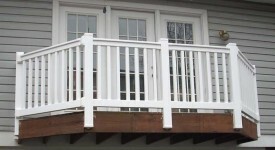 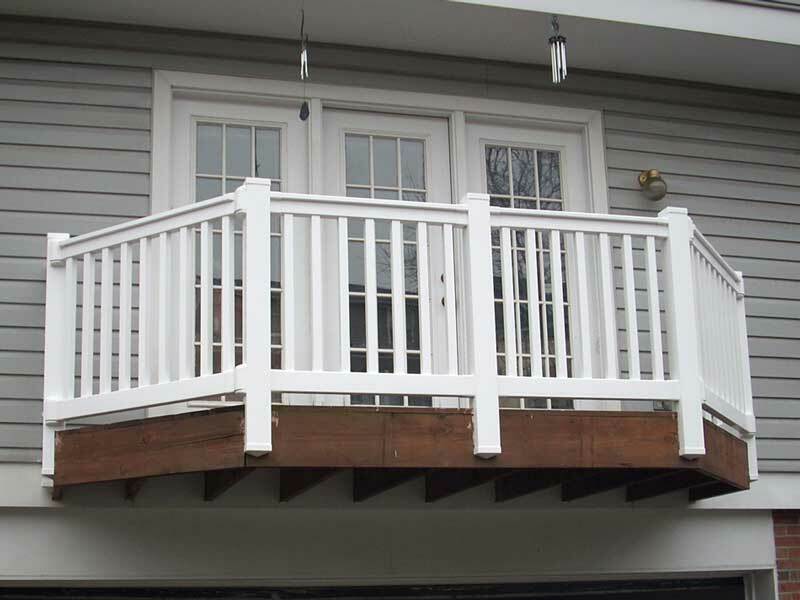 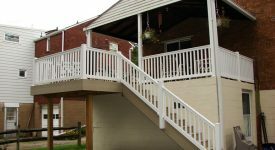 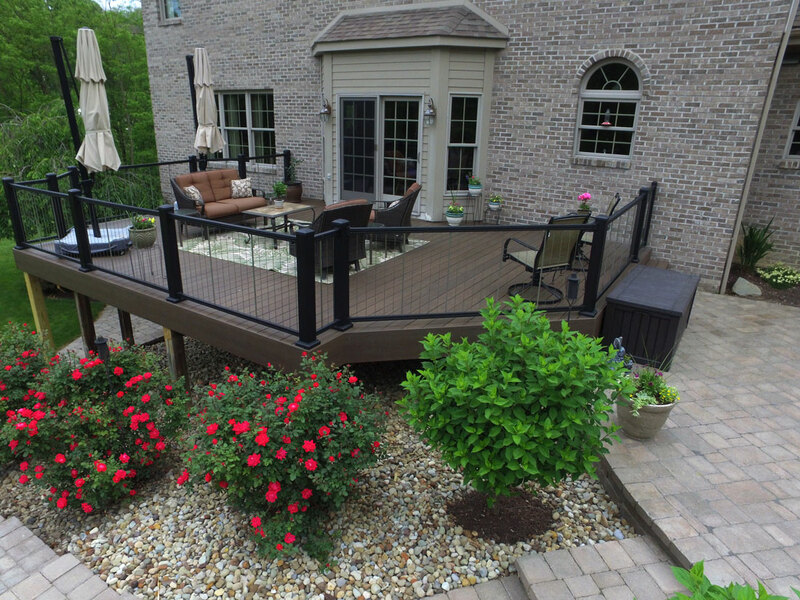 With a low maintenance deck built by Bell Railings, all of those concerns are brought to an end. 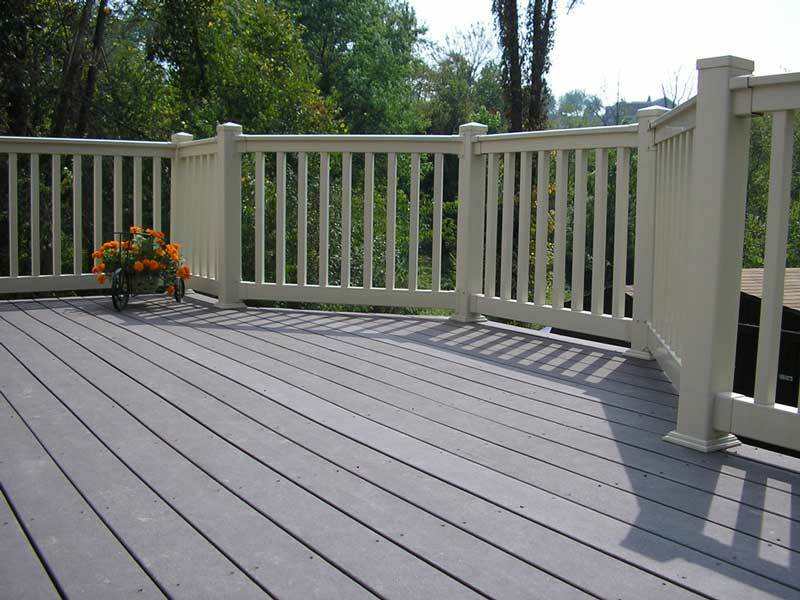 Also, much like vinyl railing, all decks are NOT created equal! 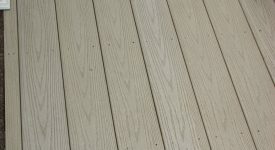 Don’t base your deck project on price alone. 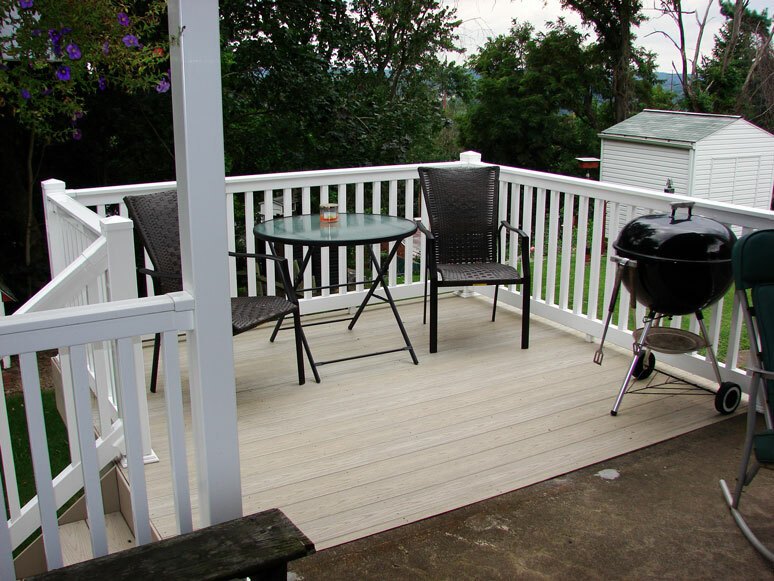 Make sure you go over in detail how your deck will be built. 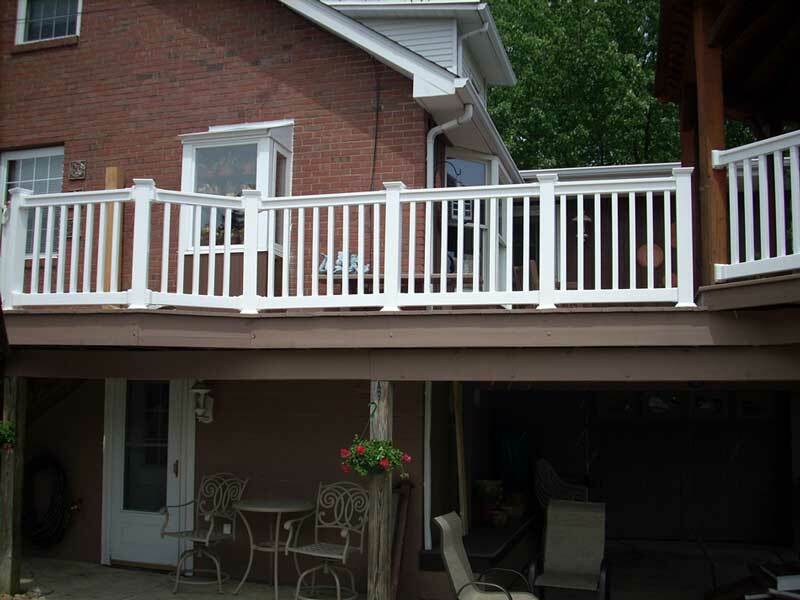 Proper sizing of the beams and footings are most times overlooked until it’s too late. 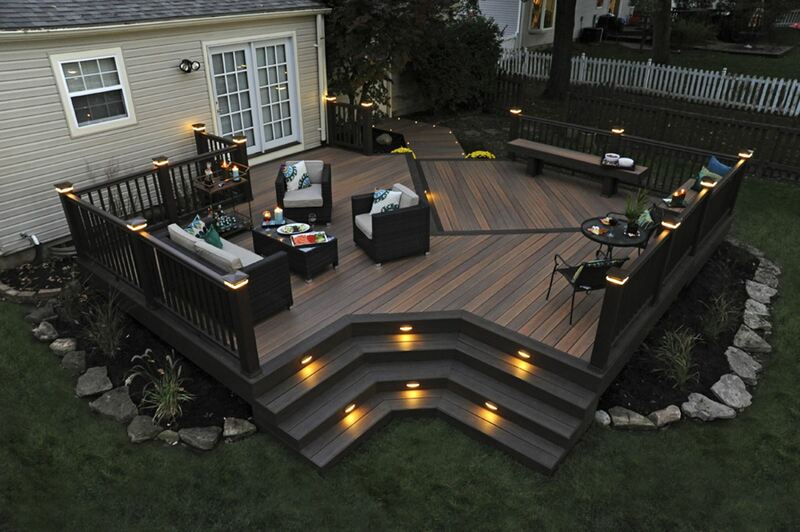 The quality of wood is also a huge factor. 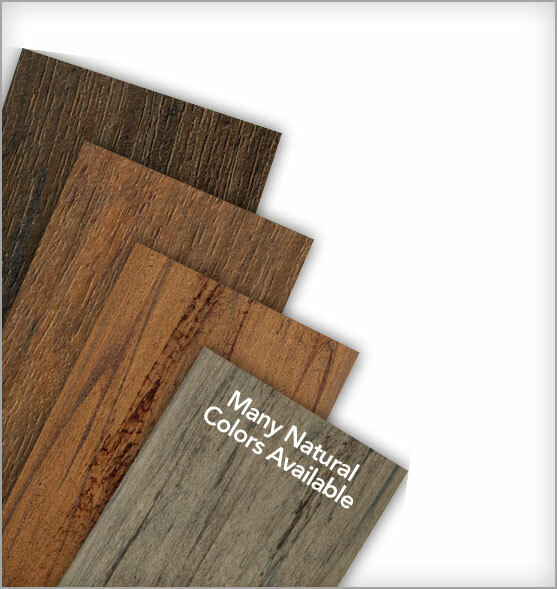 Substandard wood will shrink and warp quickly over time. 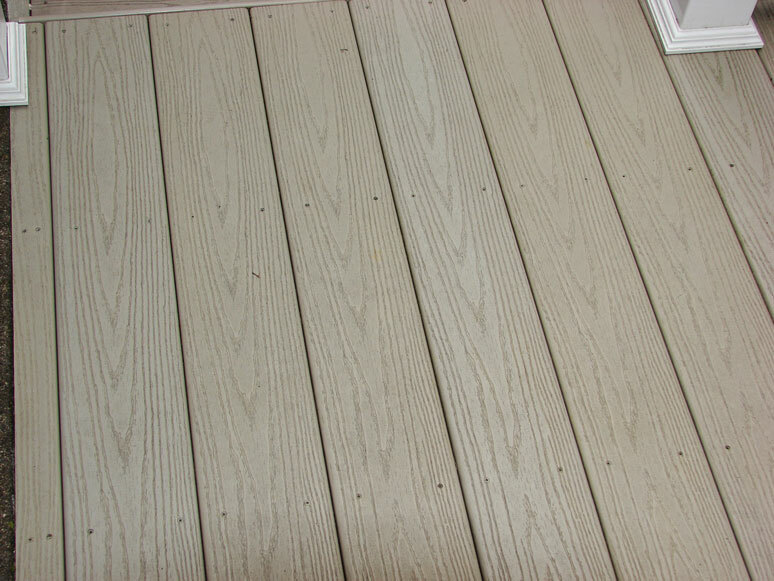 This problem presents itself when you lay your beautiful TimberTECH or AZEK decking over poor quality wooden framing.  You won’t find that with Bella. 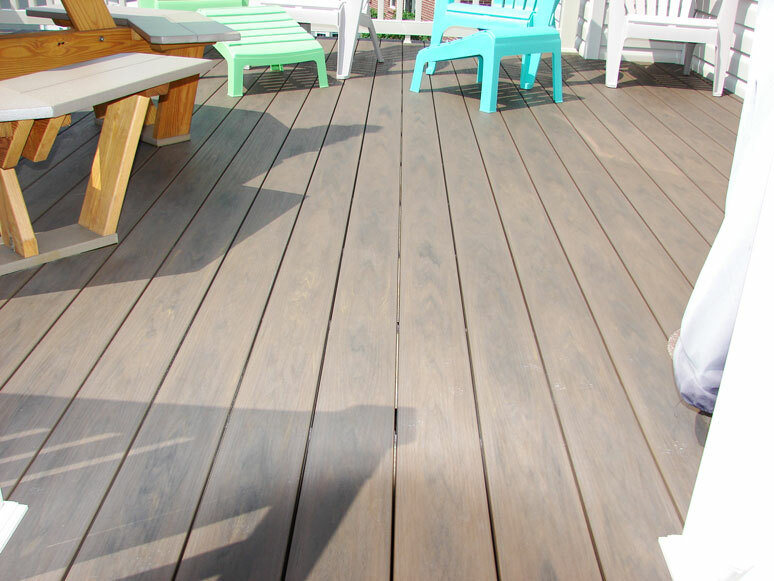 At Bella, we follow all of the codes and use premium lumber not found in big box lumberyards. 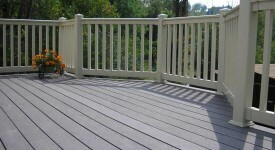 We also use the newest technology to design and build our decks. 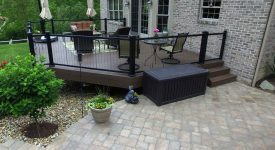 From our 3D renderings of your new deck to the engineered bolts and fasteners, we have you covered. 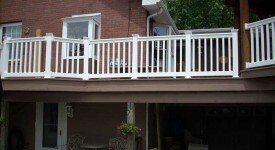 We handle all of the hard work while you get to handle the entertaining and relaxing once you new deck is complete!